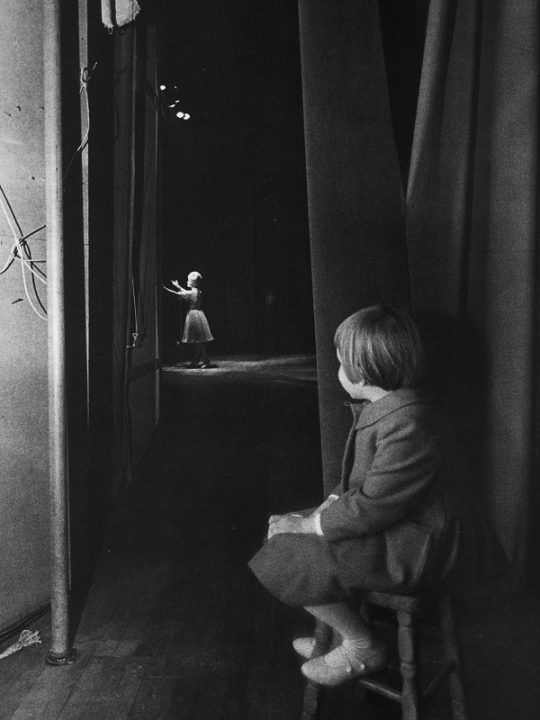 o sítio das pequenas coisas: Carrie Fisher watches her mom on stage at the Riviera Hotel in Las Vegas in 1963. Carrie Fisher watches her mom on stage at the Riviera Hotel in Las Vegas in 1963.
há imagens que me fazem chorar de beleza. 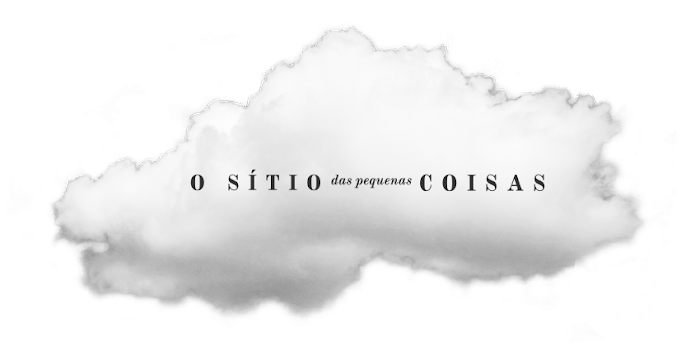 Sim, Ana, Ana, GM, Isabel. Sem palavras. De tão belo.